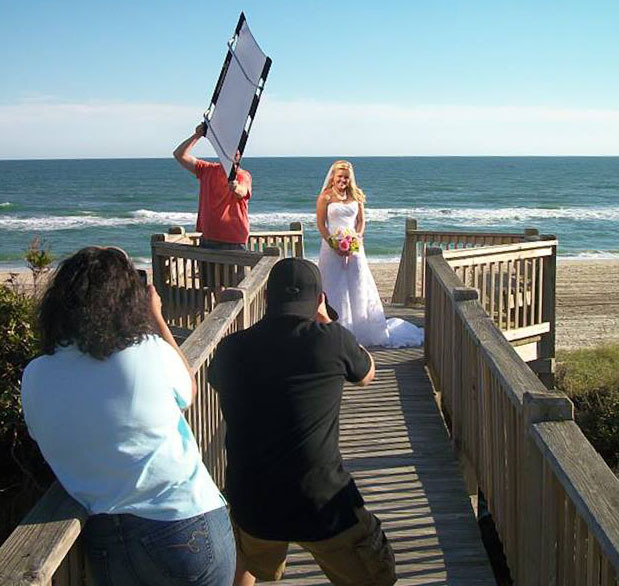 Don’t just take it from us, let actual photographers who use SUNBOUNCE do the talking! Photo by Hawaii professional photographer Todd Mizomi captured at a Rolando Gomez photography workshop. Let’s hear from you now! If you’ve got our Sunbounce tool, tell us which ones and what you like about them and send a small headshot to us at webmaster(you know what goes here)sunbouncepro.com.